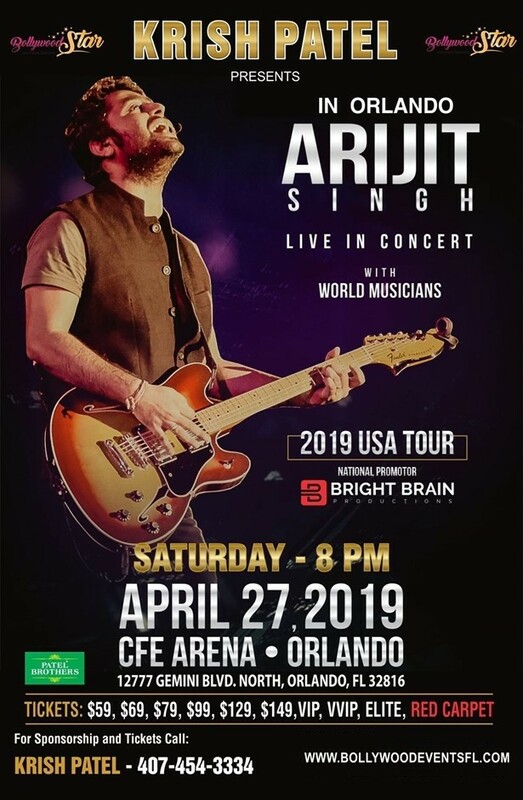 Bollywood Events LLC-FL Presents Arijit Singh Live In Concert 2019 - Orlando On Apr 27th @7PM at CFE Arena University of Central Florida 12777 Gemini Blvd N, Orlando, FL 32816 Tickets Range - $59 to $500 Arijit Singh is touring USA in 12 cities this April and May for the 1st time. The show features Arijit's core band and talented musicians from all over the world. CFE Arena University of Central F ..
CFE Arena University of Central Flor ..